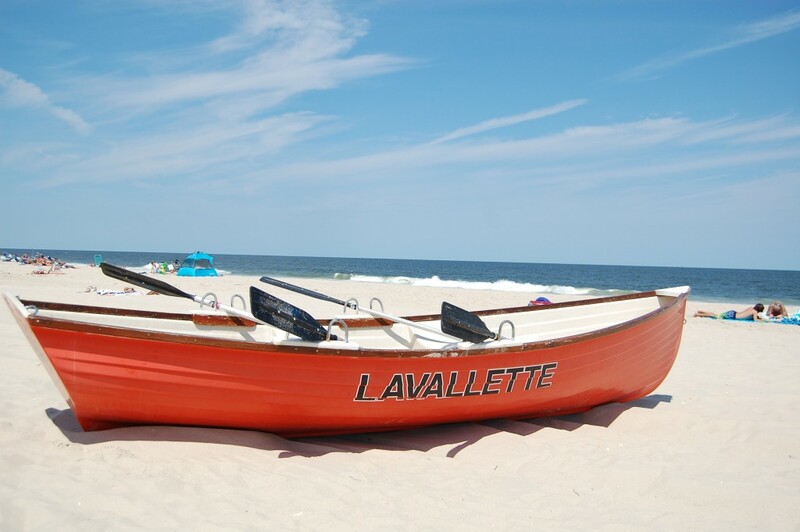 The 2016 summer season has gotten off to a good start in Lavallette, with beach badge sales up from last year, a season which set a record in the borough. Seasonal badge sales are up 4.4 percent over the same date last year, Councilman Michael Stogdill said this week. The positive early start to badge sales is a good sign that 2016 may break last year’s record. “What bodes well is that we really nipped at the heels all summer long and finally got there at the beginning of August,” said Stogdill. So far, the borough is up $16,782 in revenue this year, up by 462 seasonal badges and 164 senior badges. “Considering we’ve only been open a month, it’s remarkable,” said Stogdill. Parking permits are down by 17 from last year, though the borough expects those sales to pick up. Lavallette has not yet begun selling daily badges. In 2015, the borough generated $909,678 in beach badge sales in 2015, the first time more than $900,000 was taken in. The previous beach badge revenue record was $866,845, set in 2012.